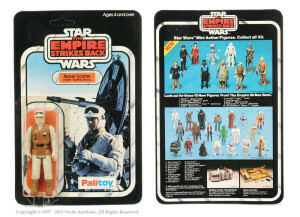 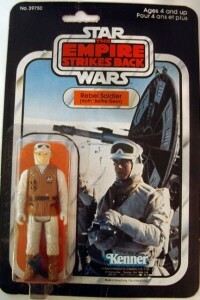 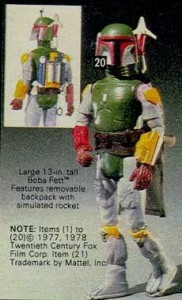 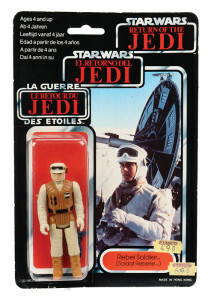 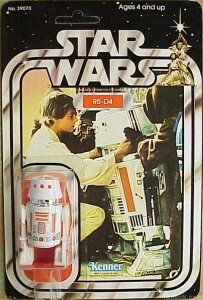 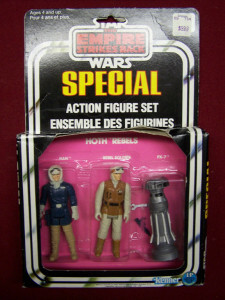 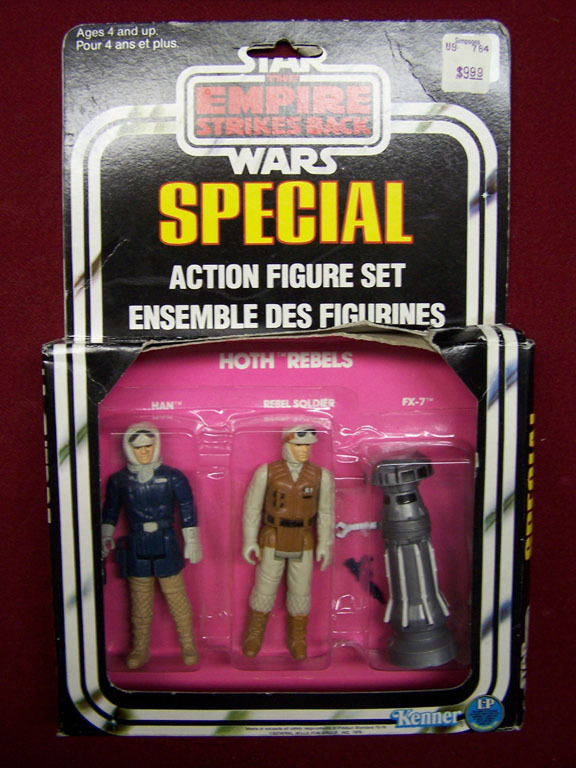 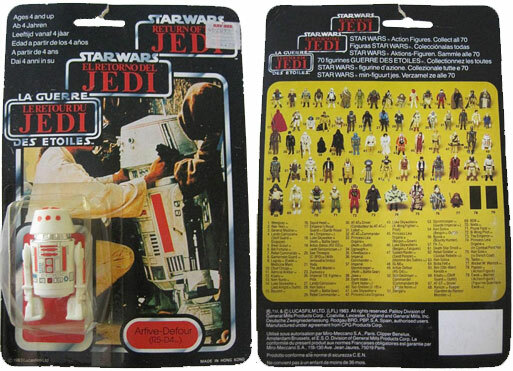 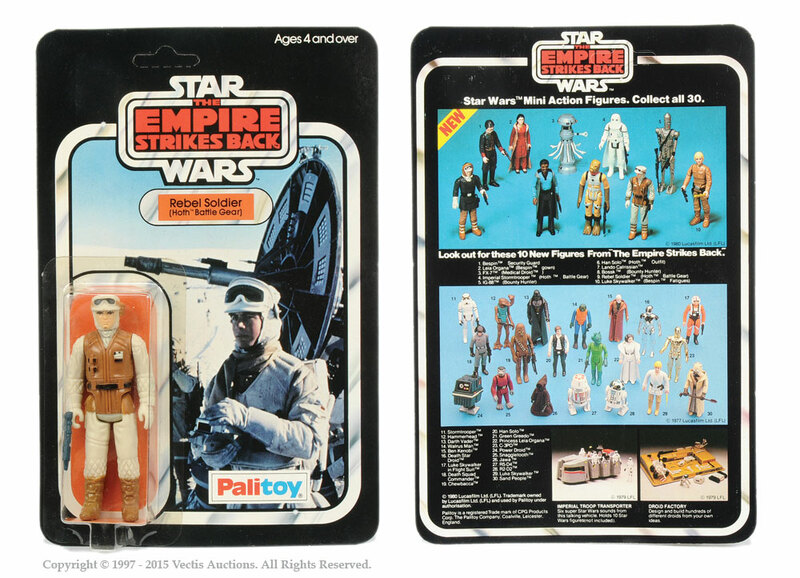 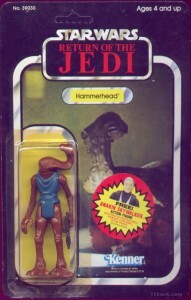 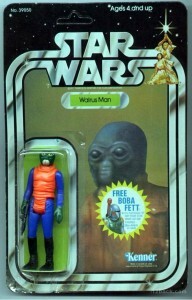 The Rebel Soldier (Hoth Battle Gear) was not changed for the various releases, just the movie logos were changed. 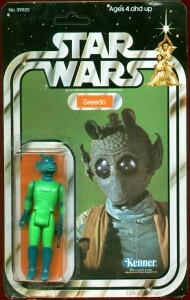 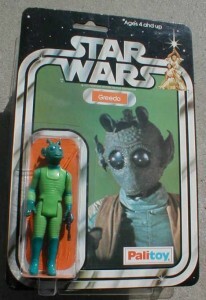 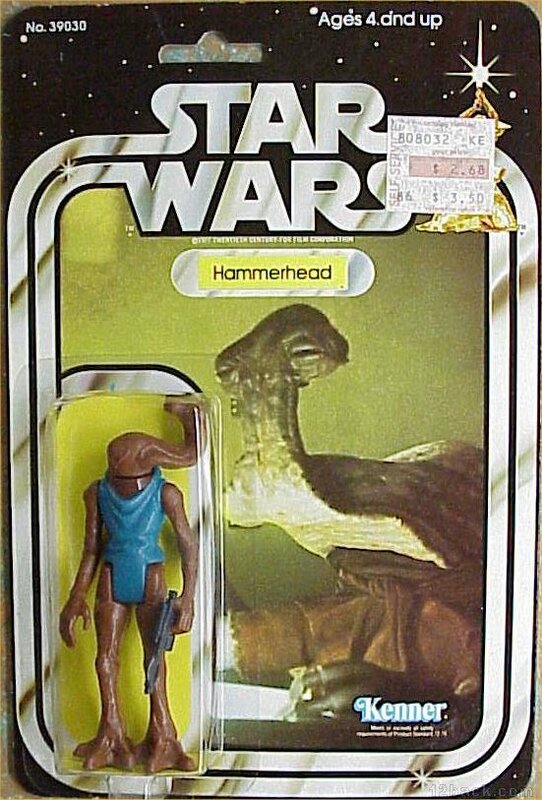 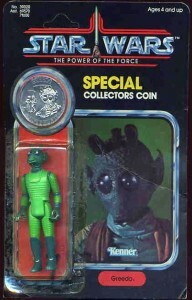 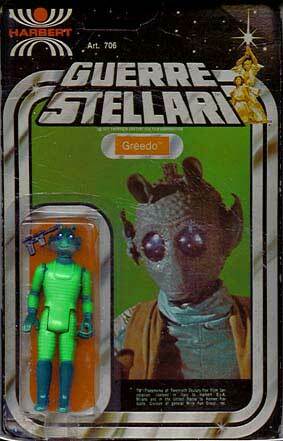 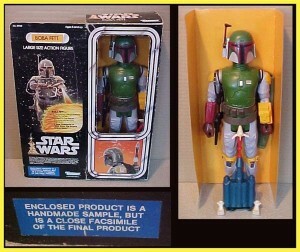 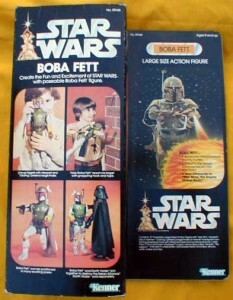 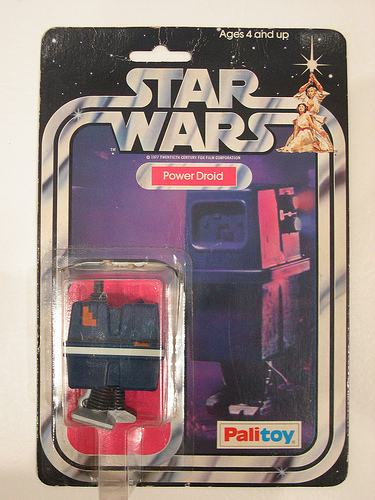 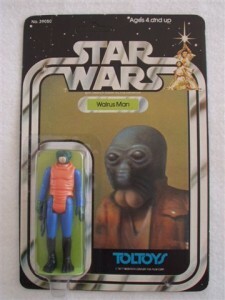 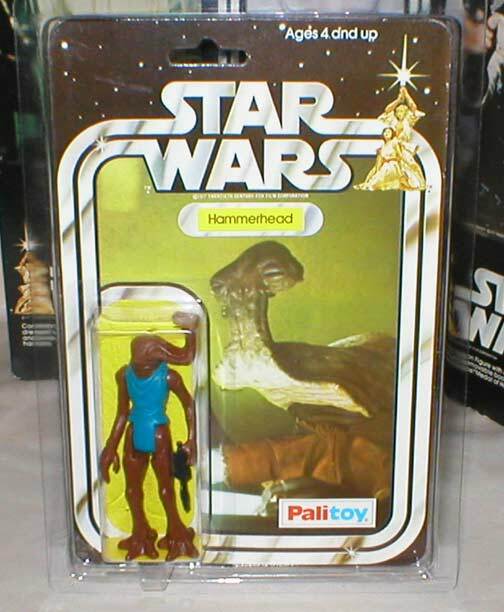 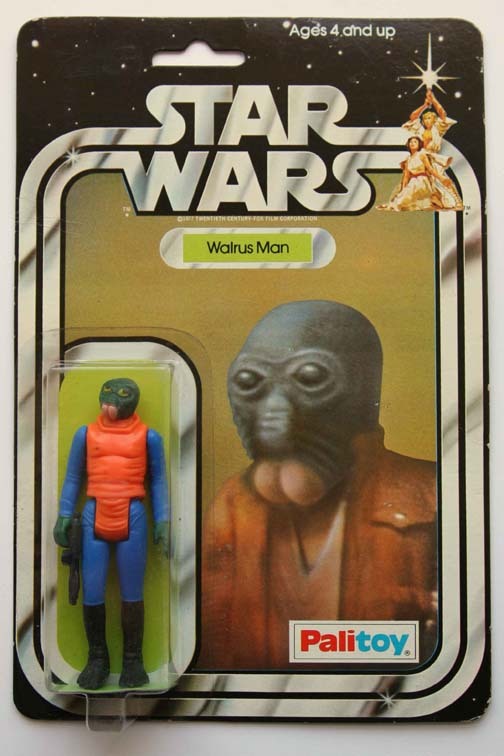 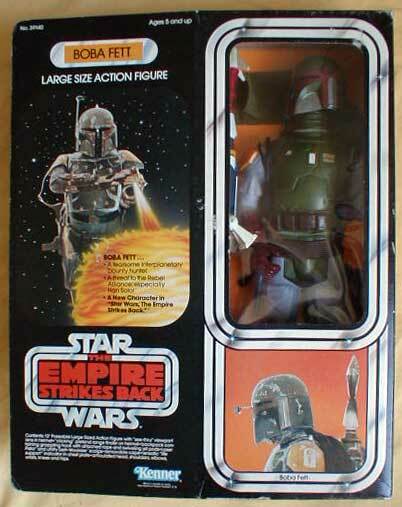 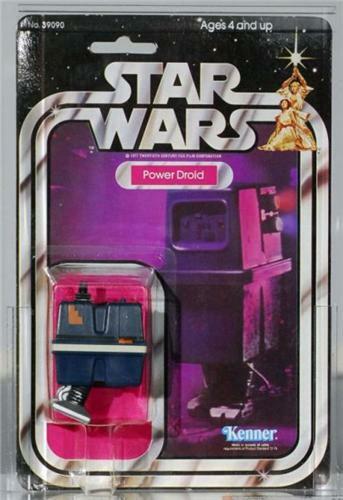 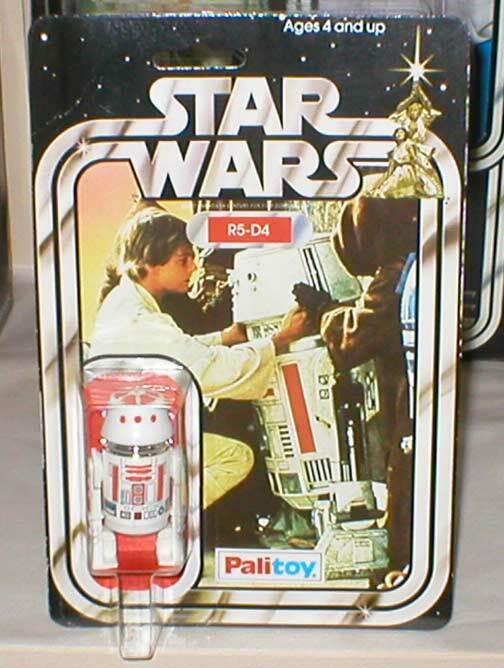 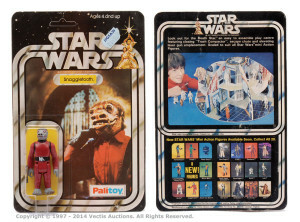 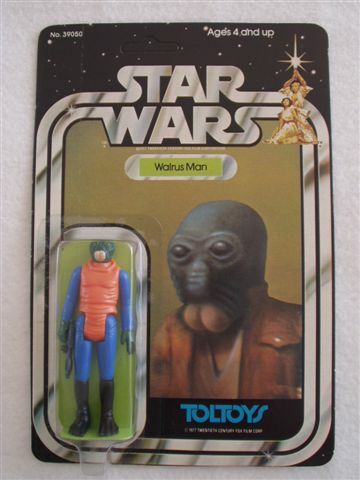 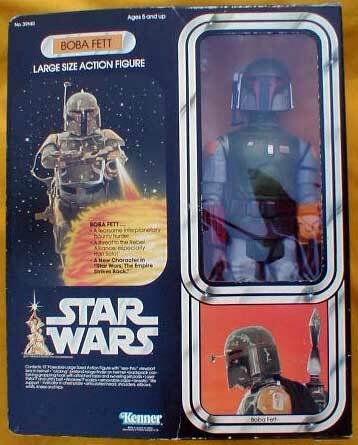 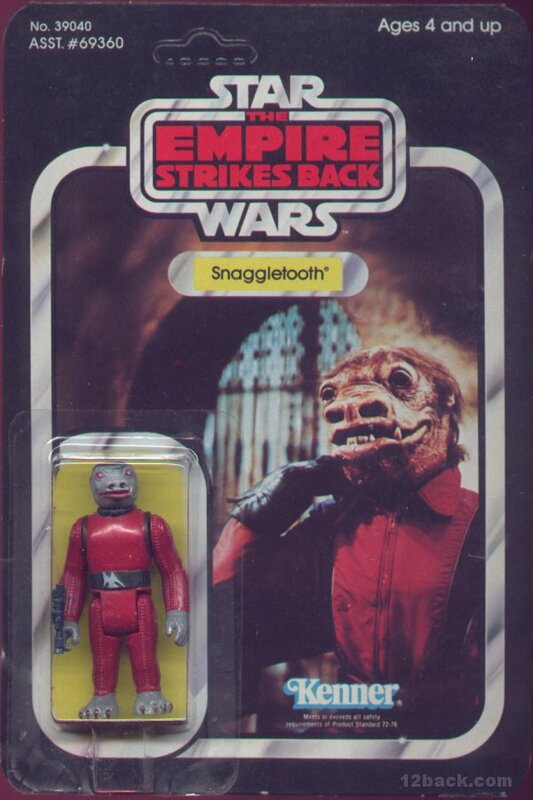 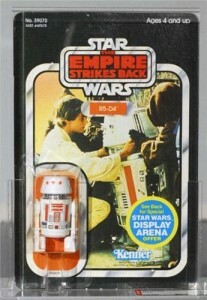 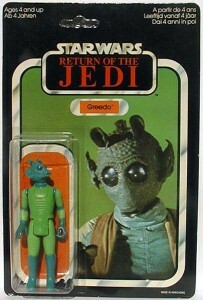 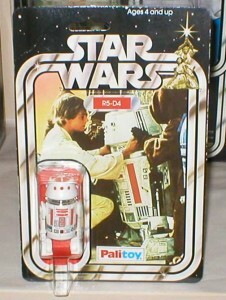 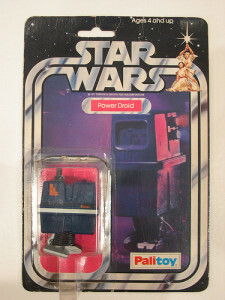 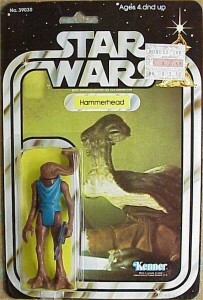 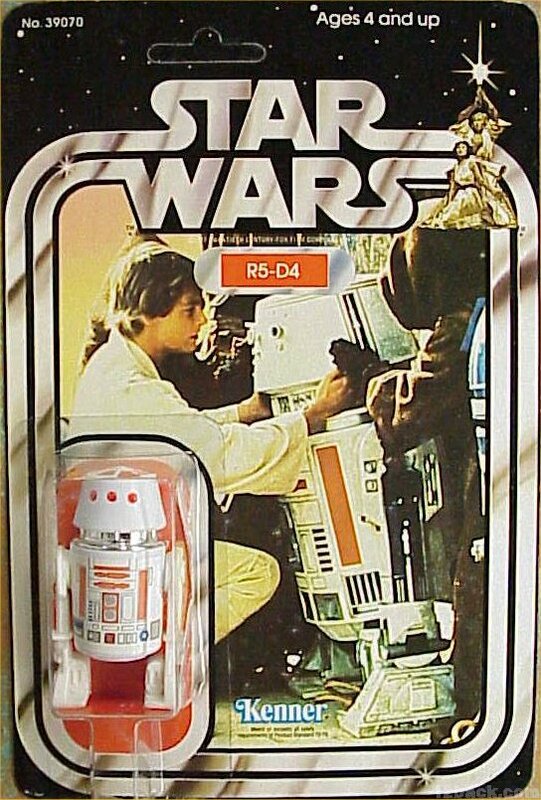 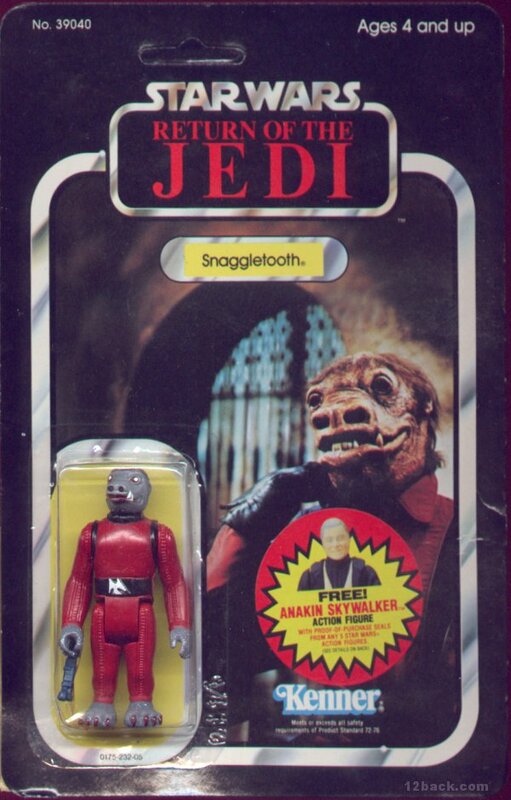 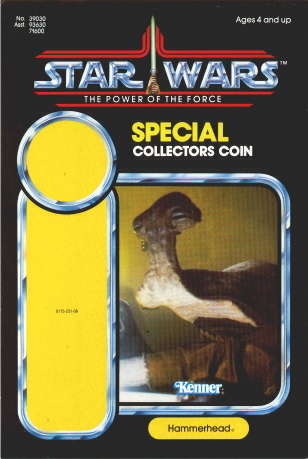 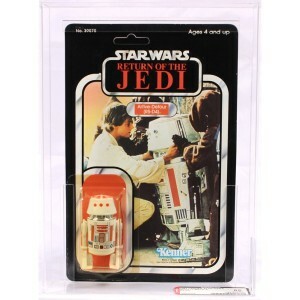 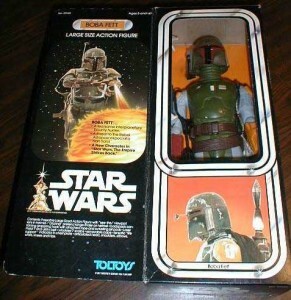 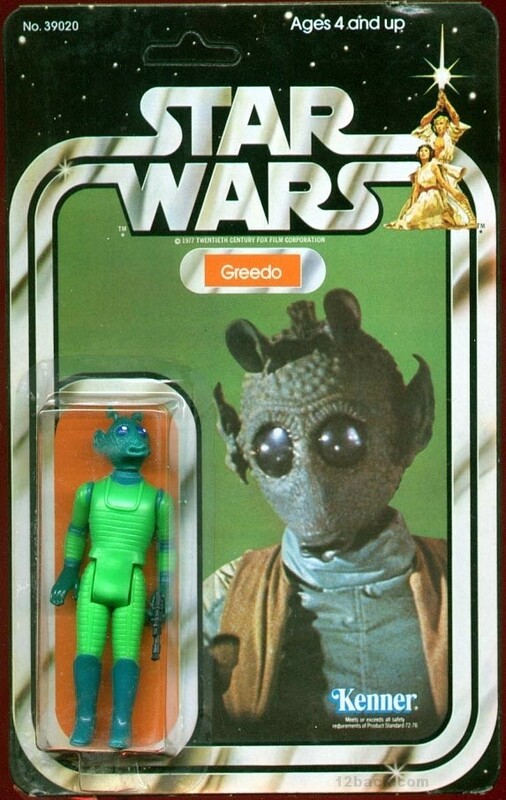 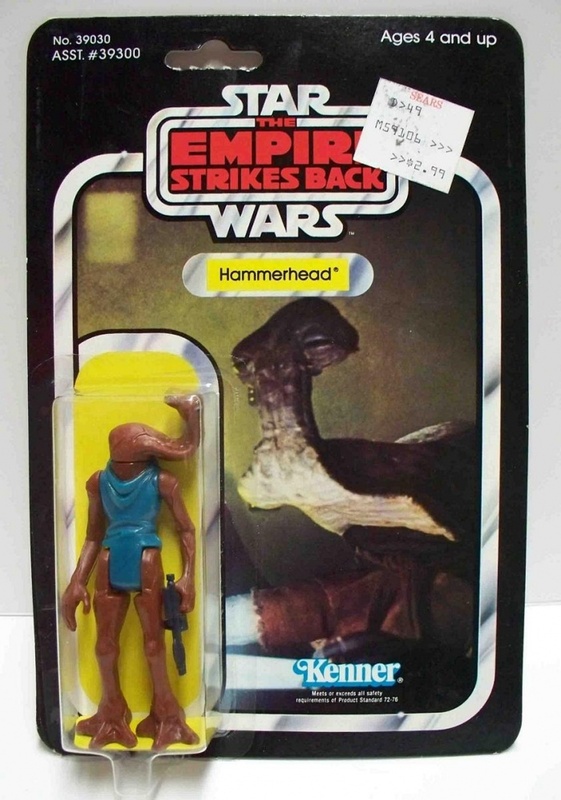 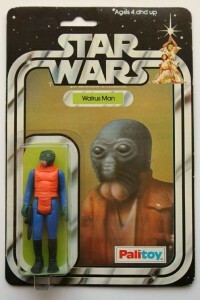 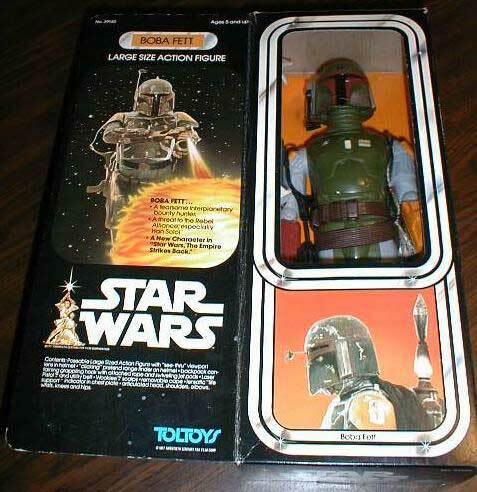 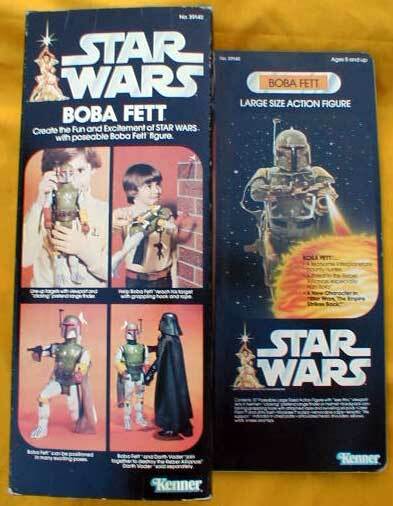 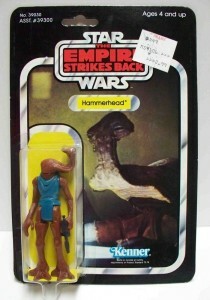 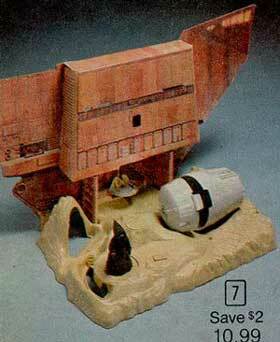 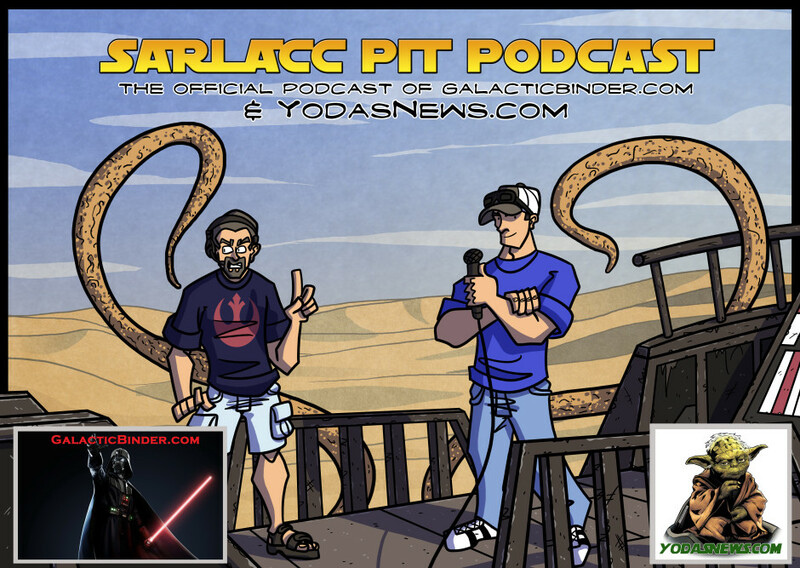 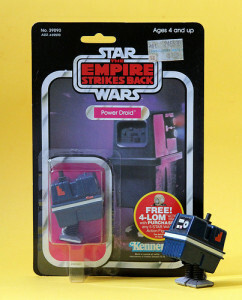 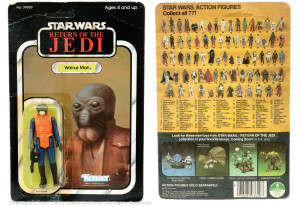 First released in Star Wars box, then later in The Empire Strikes Back box. 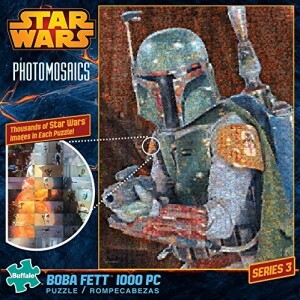 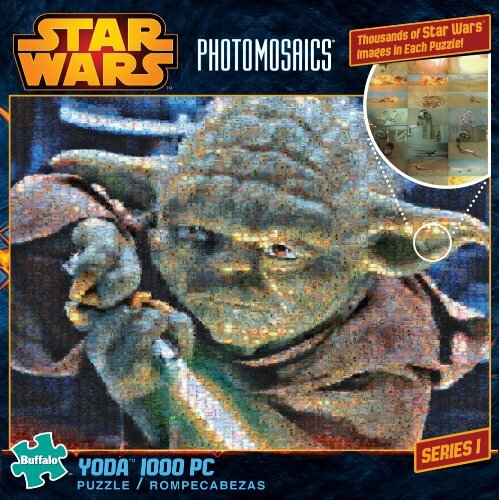 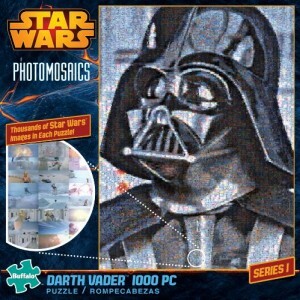 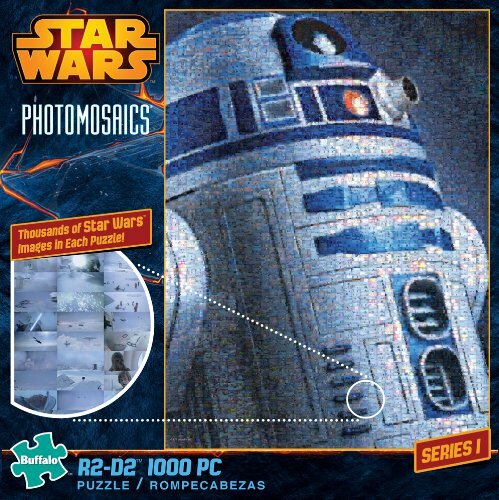 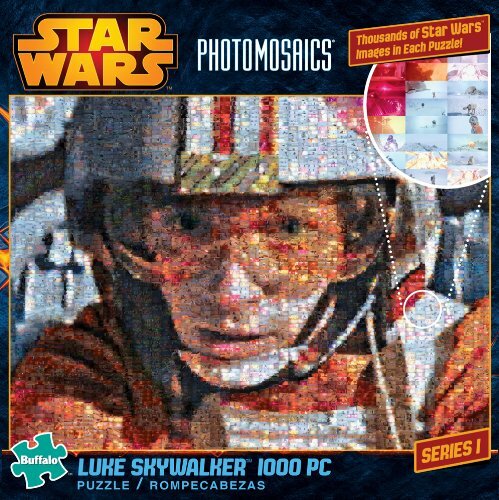 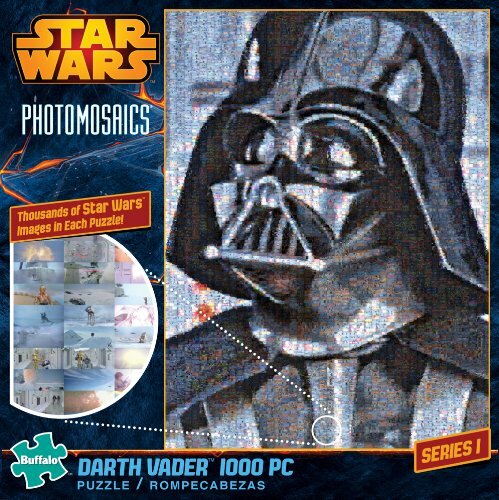 Buffalo Games has released New Photomosaic puzzles all available Now. 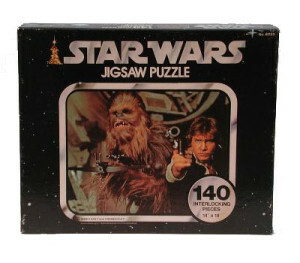 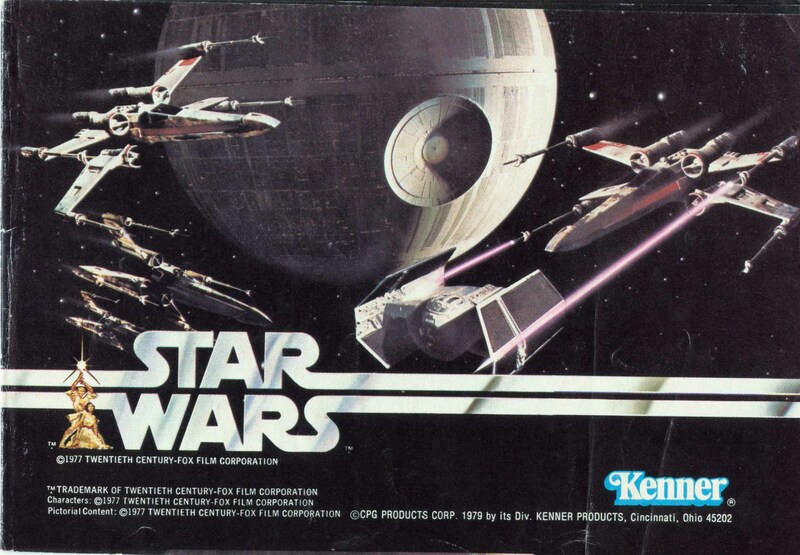 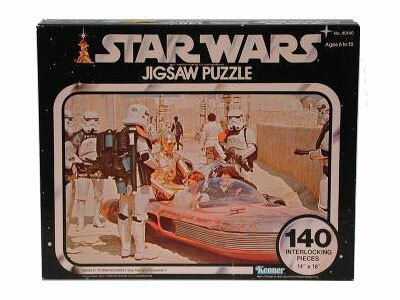 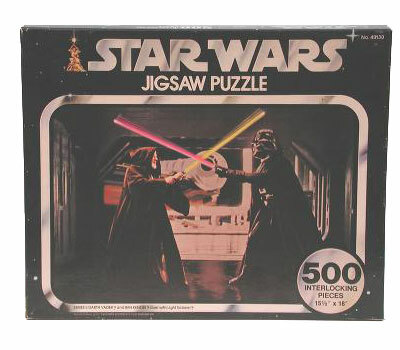 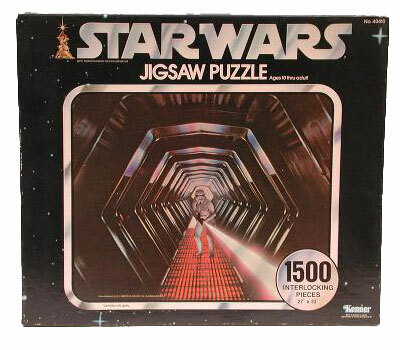 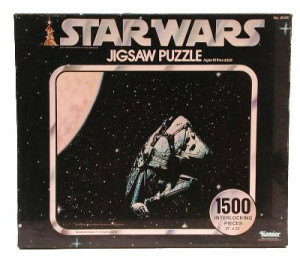 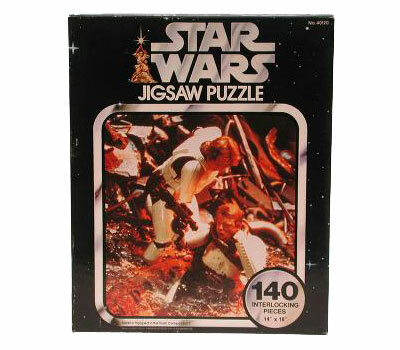 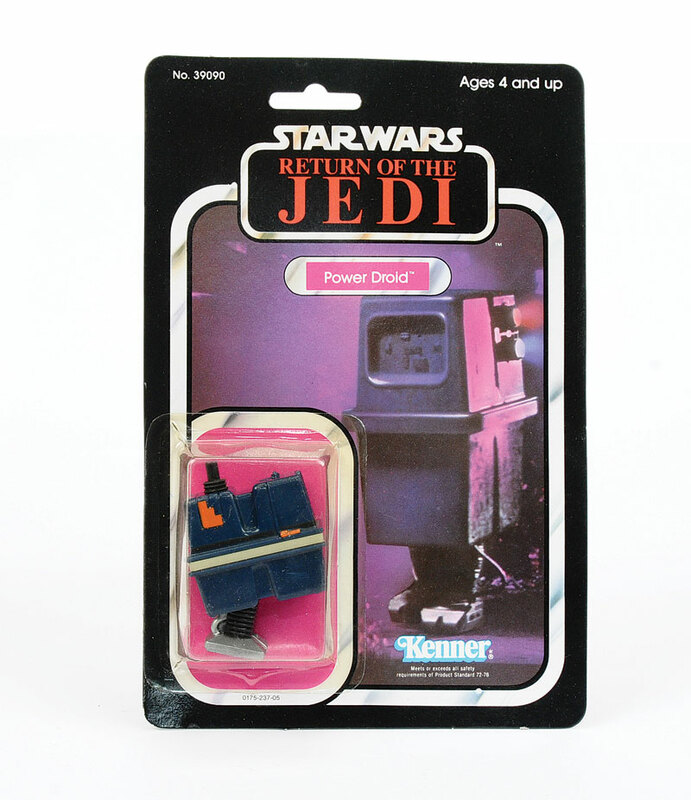 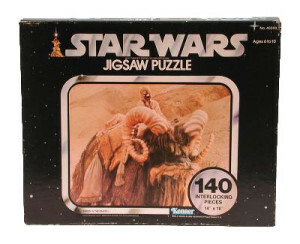 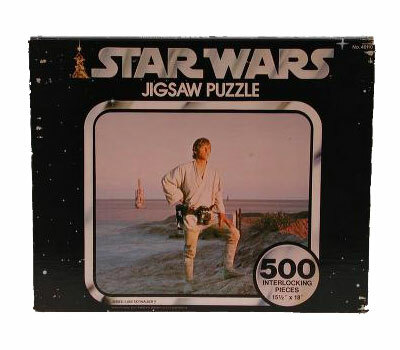 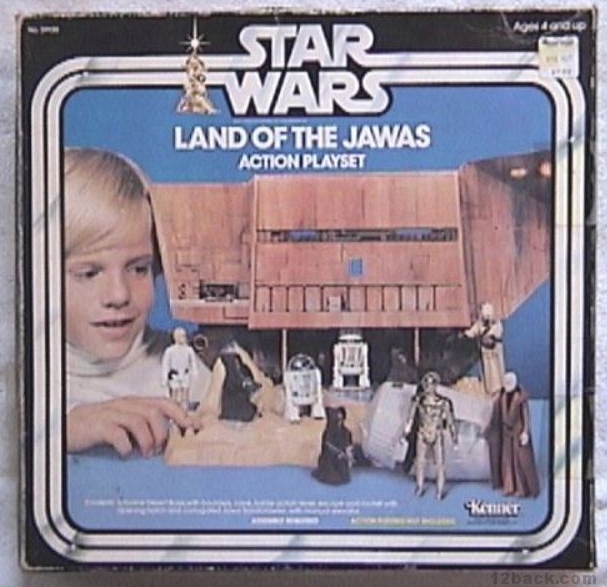 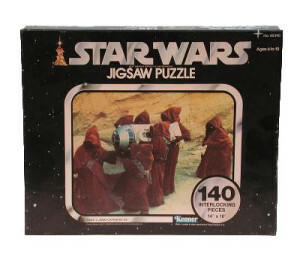 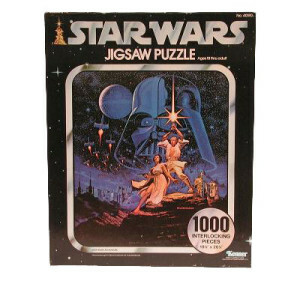 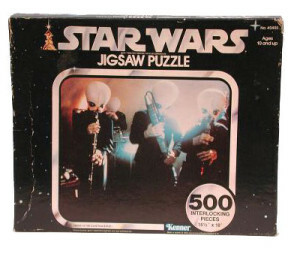 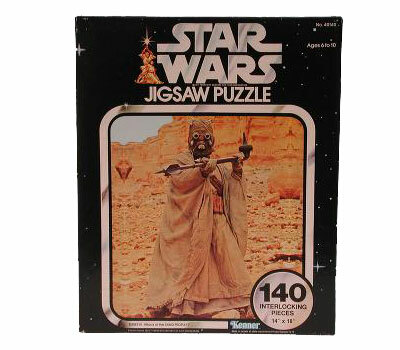 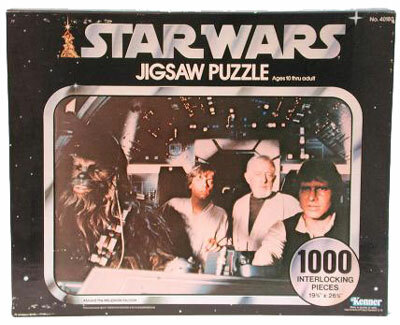 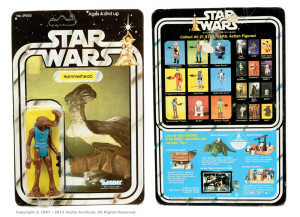 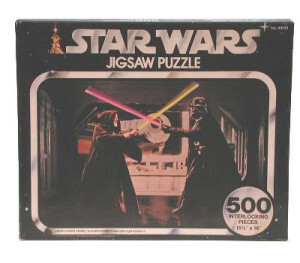 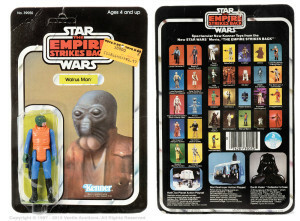 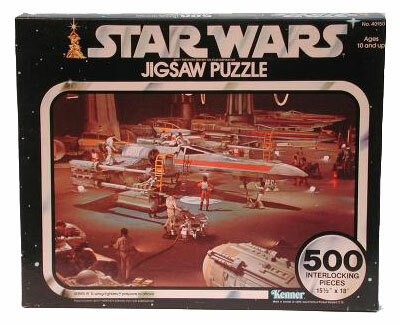 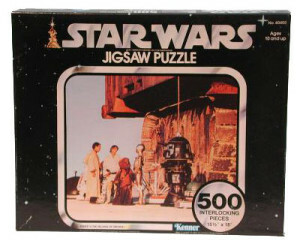 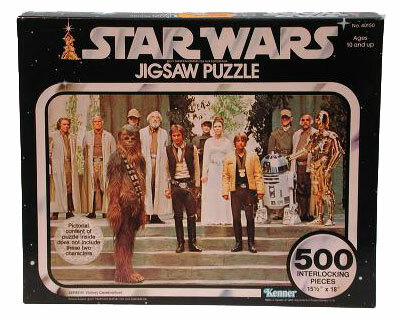 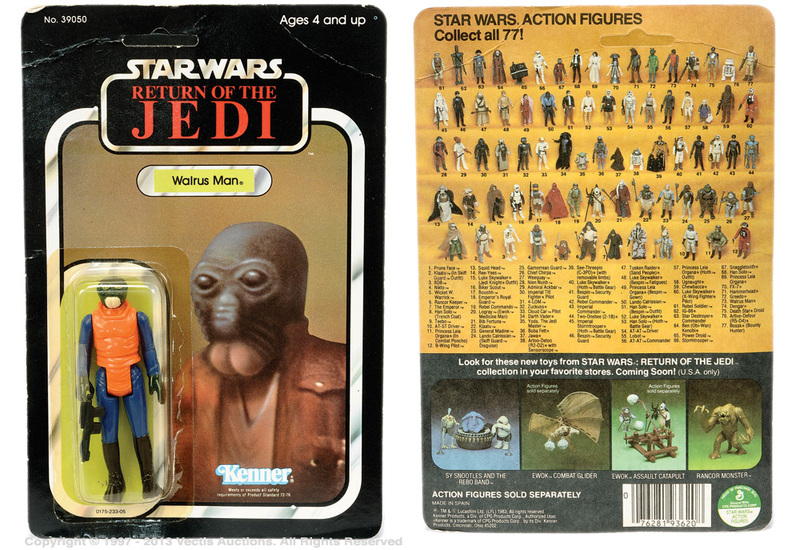 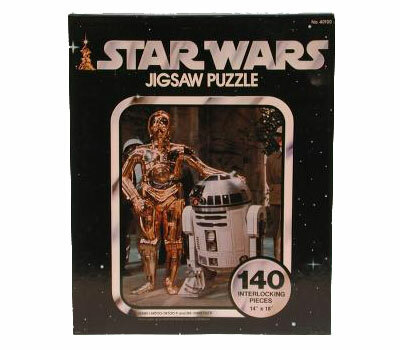 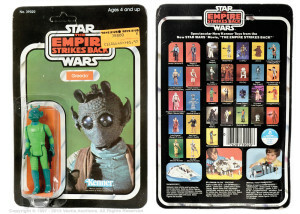 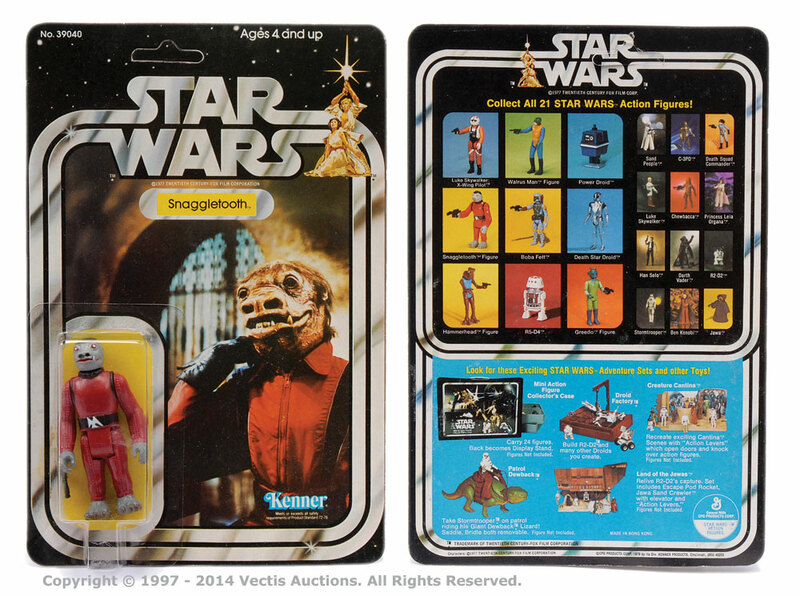 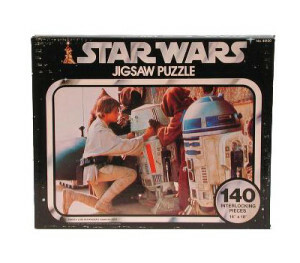 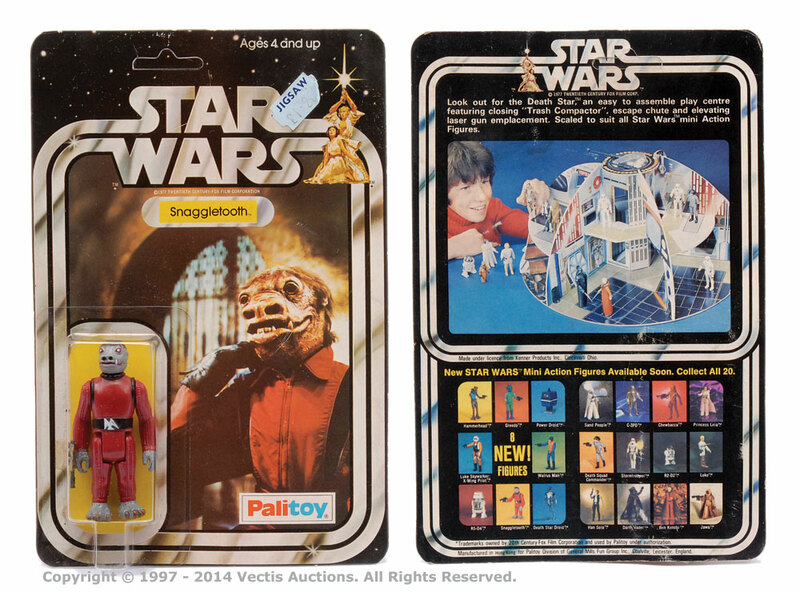 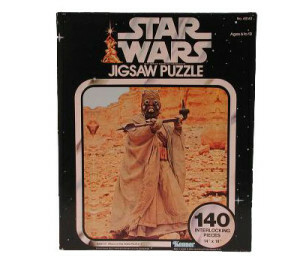 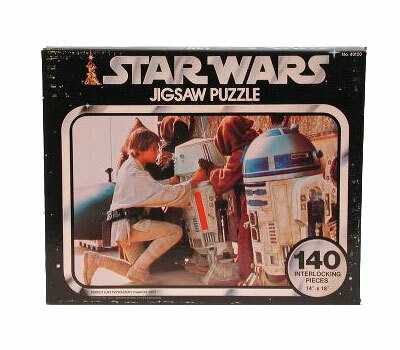 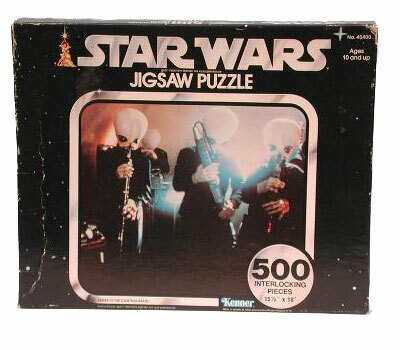 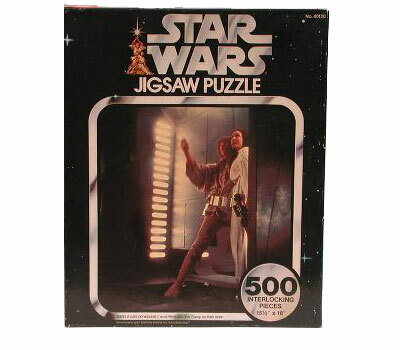 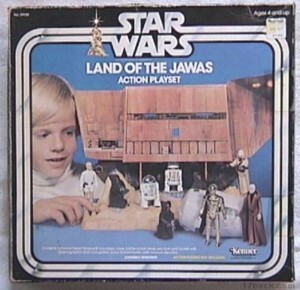 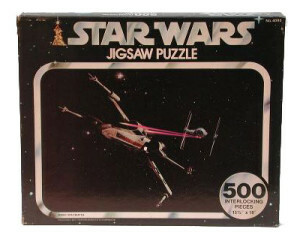 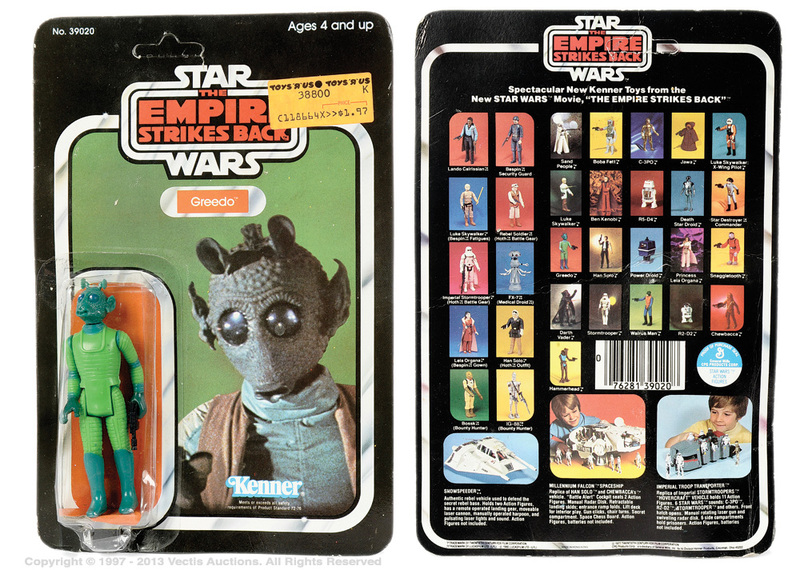 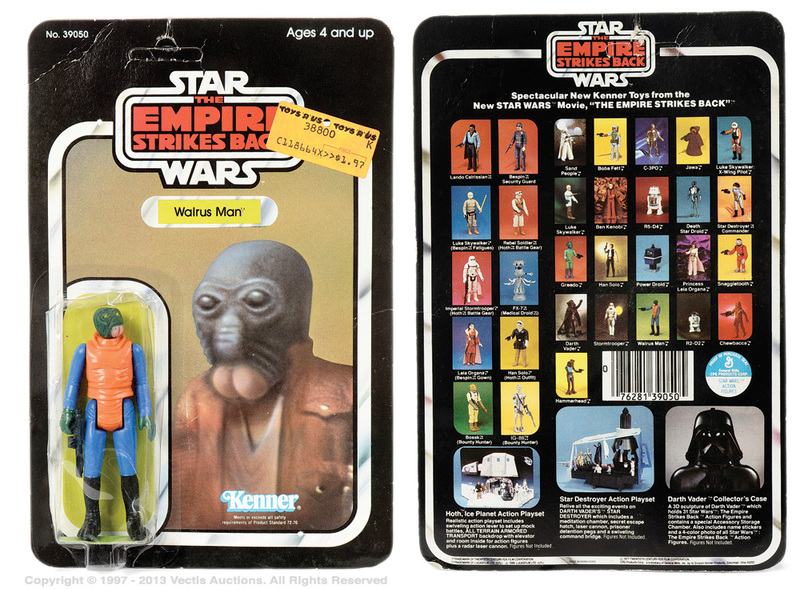 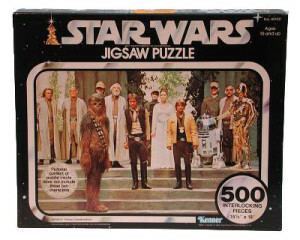 Kenner’s puzzles were some of the very first items to hit store shelves in 1977, before any of the action figures and toys were available. I love to put these together and frame them for my wall. Released for each movie but not the Power of the Force card.